My family loved finding unique ways to keep us all entertained and oftentimes wanted an alternative to throwing a party in the house. Let's face it children's parties especially can get super messy, and who has time for that? And oh so cute Animals! I don't know about you, but I'd rather let the Zoo do all the hard work! 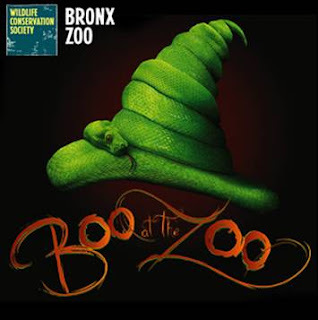 Buy 4 or more tickets and receive an exclusive, limited-edition Boo at the Zoo Snake Hat Free when you visit during Boo at the Zoo, weekends now through October 28th. Children 12 and under wearing a Halloween costume will receive free general admission with one paid adult general admission. 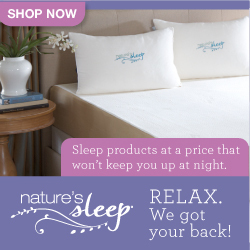 With loads of free scores and great deals, what's not to love? It's all Treats and No Tricks this Halloween! So Butterfly, will it be TRICK or TREAT this year? Disclaimer: Ascending Butterfly is participating in a sponsored ambassador program from the Bronx Zoo/NY Aquarium. As a part of this program we have received paid advertising compensation, a premium family membership and merchandise for placement of digital advertisements and specific postings related to programming. However all opinions are 100% my own. And I have been visiting this particular zoo since my childhood!